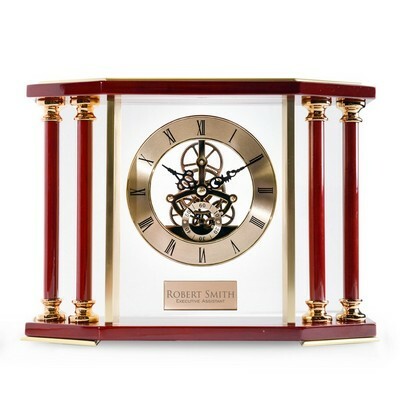 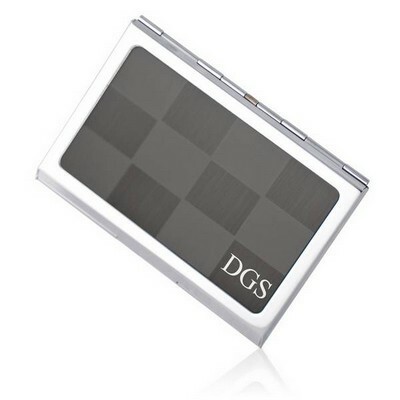 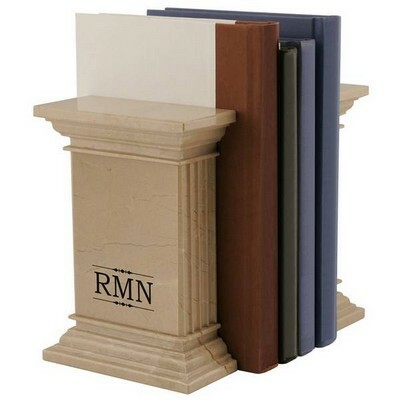 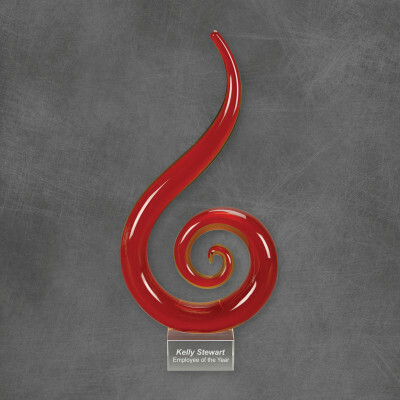 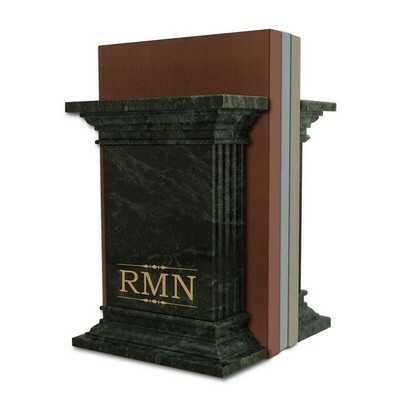 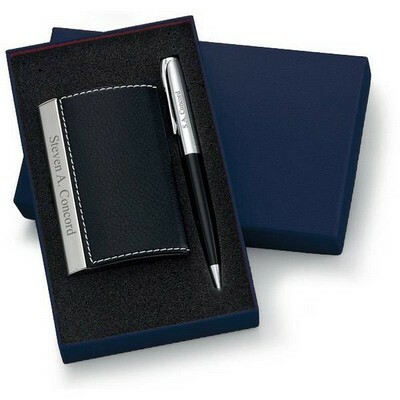 Make an outstanding presentation with a selection from our corporate executive gifts, which is a uniquely professional executive gift collection. 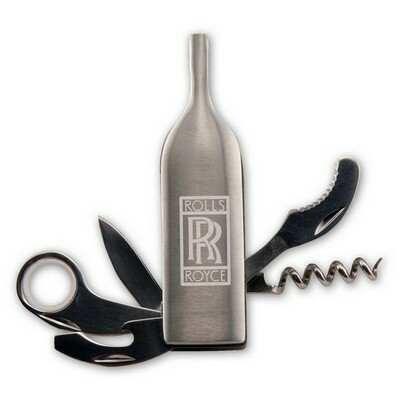 We feature a high-end comprehensive suite of premium solutions for gifting at this level of business. 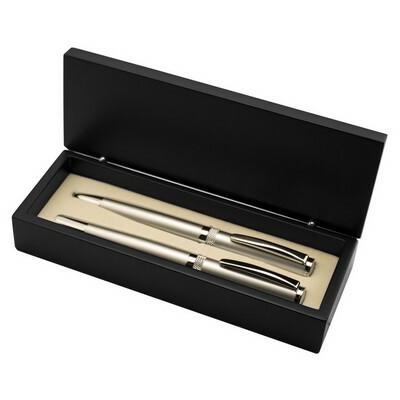 Each of our gifts for the executive has been carefully chosen to make a magnificent presentation and to make a lasting impression on any recipient. 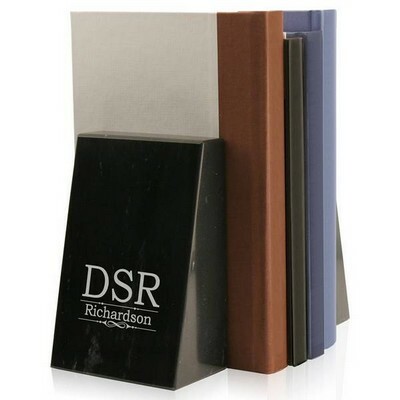 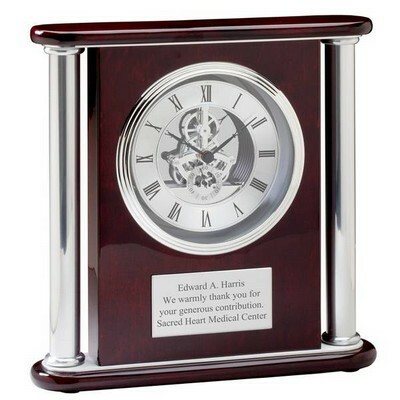 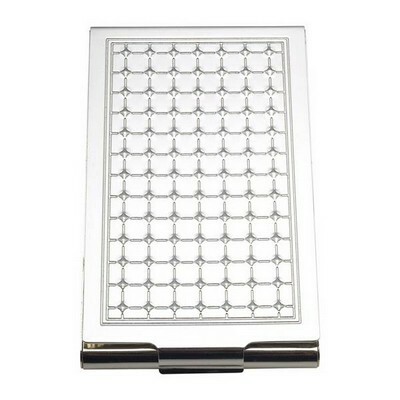 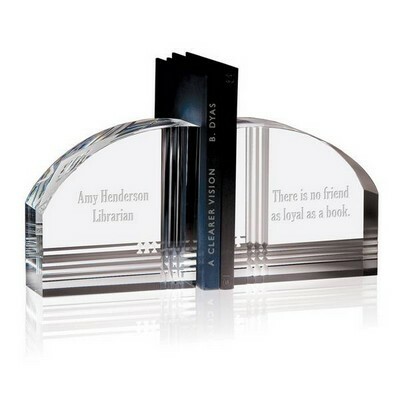 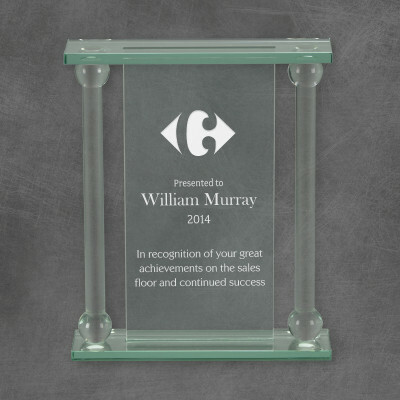 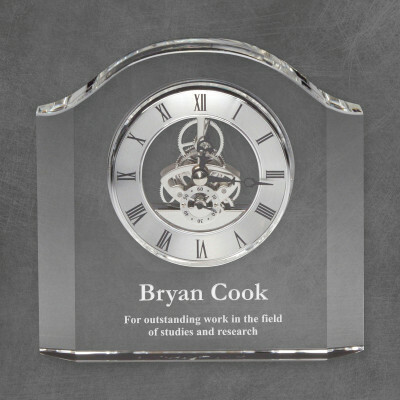 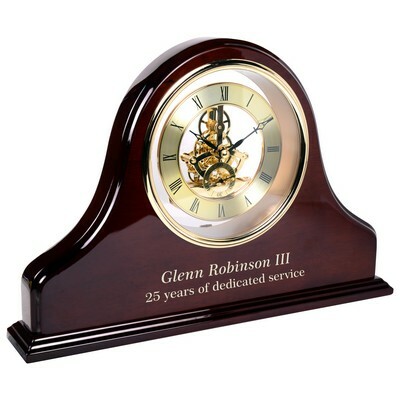 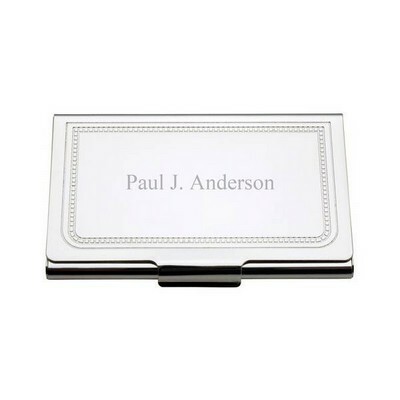 For a truly distinguished and original executive gift, add personalization, which is done in premium laser engraving to your precise specifications. 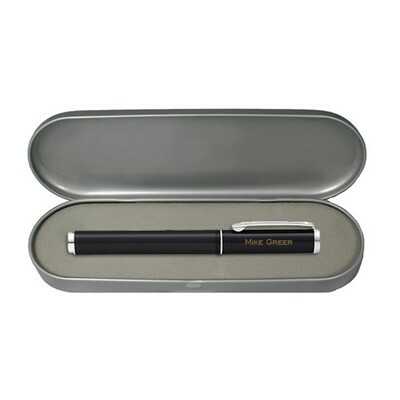 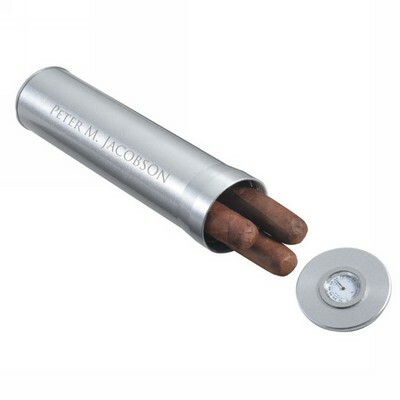 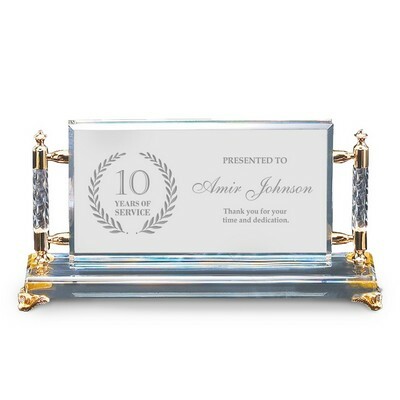 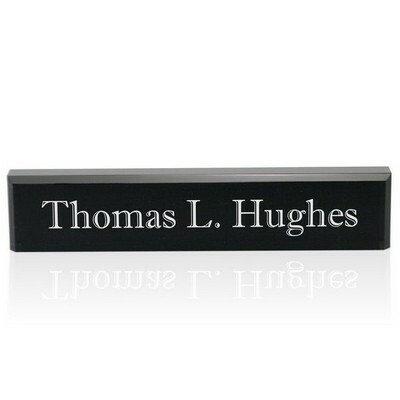 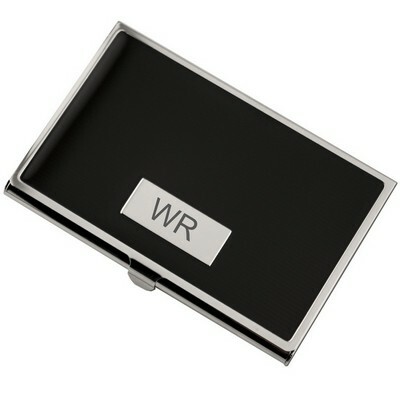 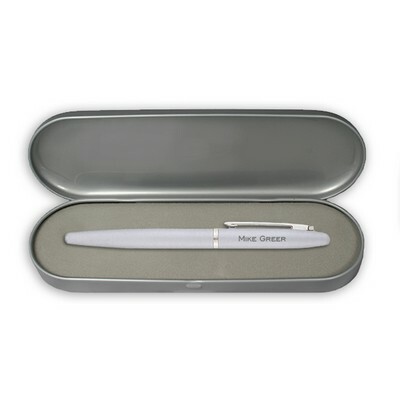 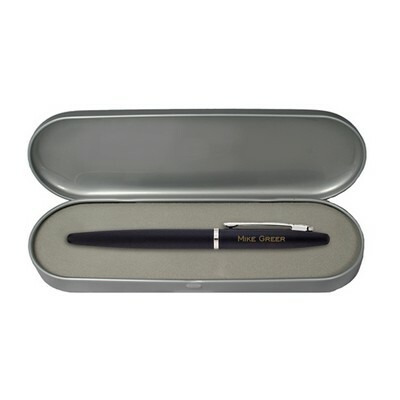 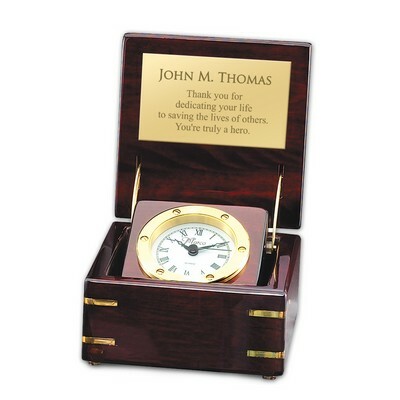 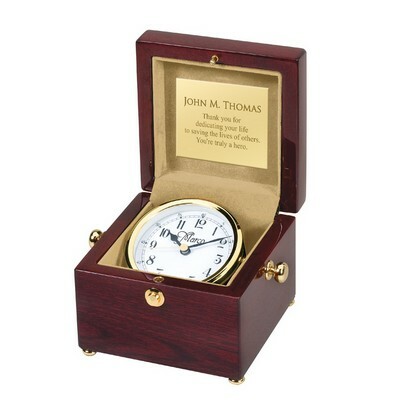 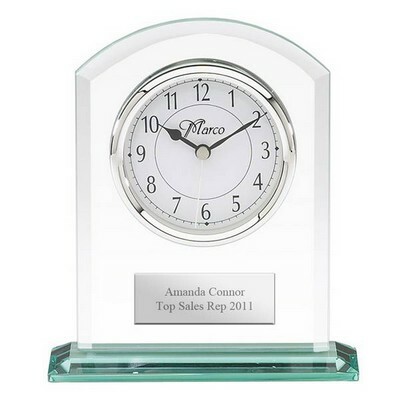 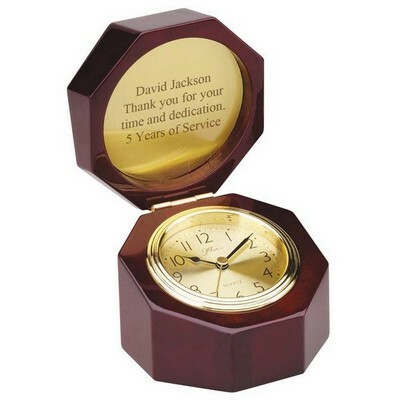 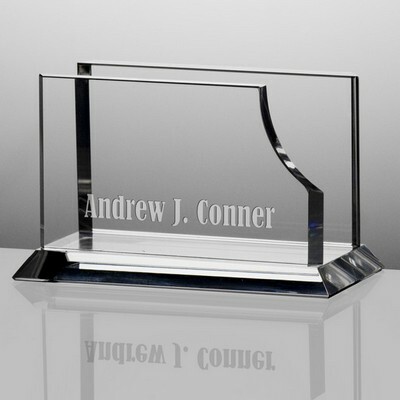 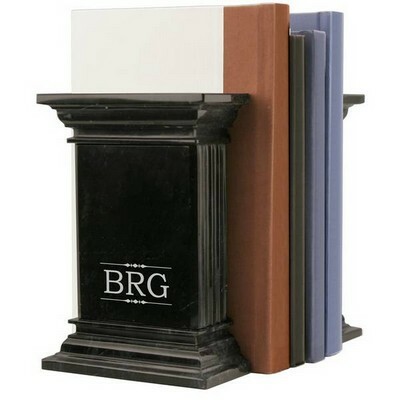 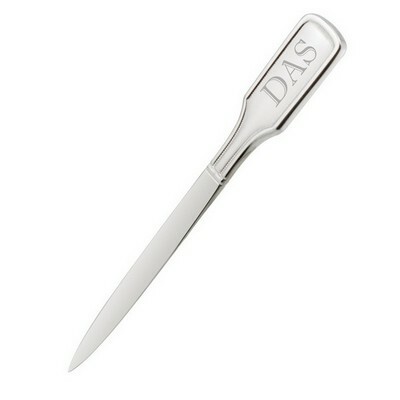 Personalize your gift for an executive by adding his/her name, brief message, or your company name and/or logo.